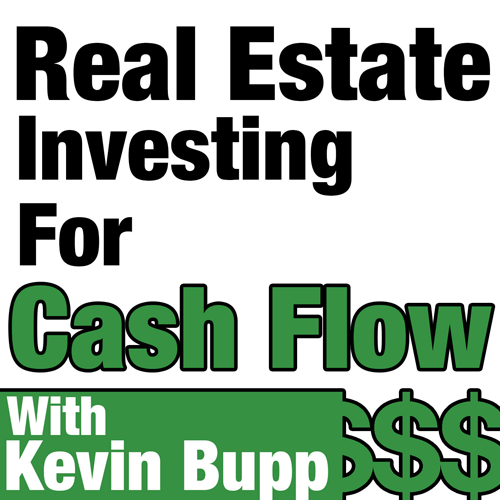 Our guest for this week’s show is Multifamily Investment Expert, Brian Adams. 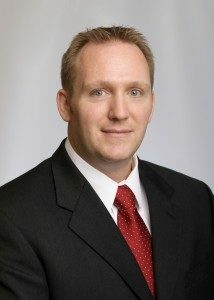 In today’s show we’re going to be speaking with Brian about how he got his start in the multifamily space and how he’s been able to leverage strategic partnerships to grow his business from one duplex to 600+ units in just a few short years. And the exciting part of todays show that I want you to pay close attention to is how Brian focused on building these strategic partnerships and relationships during the early stages of his investing business and how this helped fuel his growth in a huge way. The power of direct mail and how Brian was able to acquire a 209-unit off-market multifamily property for below market value. The importance of figuring out your “why” and how to use this as the motivation to get out and take what’s yours.